Hi! Welcome to Beach Shutters Photography Wedding Package page! We specialize in natural light photography in Orange Beach and Gulf Shores. We photograph weddings on the Alabama Coast and would love to talk to you about your upcoming nuptials. Beach Shutters offers 4 different wedding packages, so there is a perfect package for every size wedding. We are passionate about documenting the authentic moments in your life. Beach Shutters understands that your wedding day is so very important and we are honored that you are considering us to be your wedding photographer. Your wedding story starts now. Congratulations on your engagement! 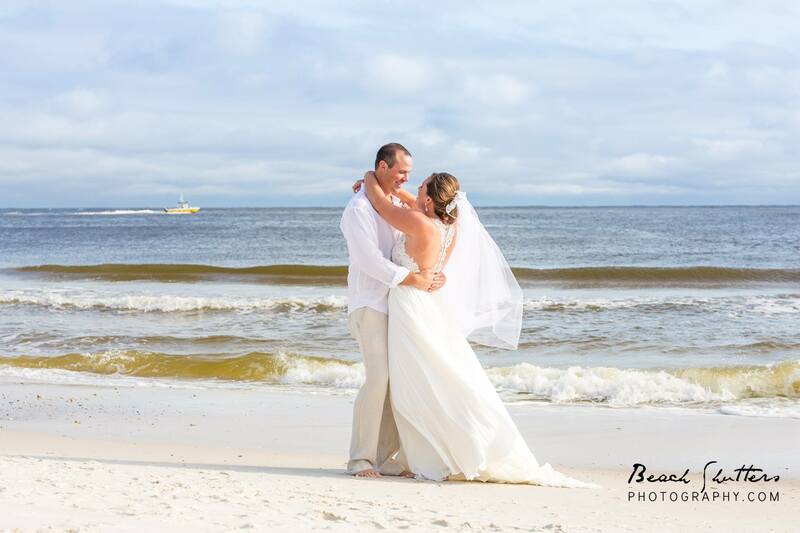 If you are planning a beach wedding on the Alabama coast, we would love to be your wedding photographer in Gulf Shores or Orange Beach. Whether it is a last minute elopement or an extravagant wedding with hundreds of guests, we have a photography package for you. This package is for your small intimate Beach Wedding with 1 hour of ceremony coverage and includes 1 Photographer. The total cost is $500 which includes 35 edited photos with a Print Release. The Retainer to reserve your date is $100. For your Beach Wedding with 2 hours of ceremony coverage with 1 Photographer & after wedding posed photos with the bride & groom (& family or attendants). Our Ceremony & Reception package covers 4 hours of your wedding and reception. This package can include 2 locations if needed and does include 2 photographers. The BIG Wedding package covers 7 hours of pre and post-wedding photography. This package can be split between 2-3 locations and allows plenty of time for the getting ready photos, ceremony, and reception. There will be 2 photographers to capture every minute of your Big Wedding. No matter which package you choose, Beach Shutters provides the highest customer service possible. 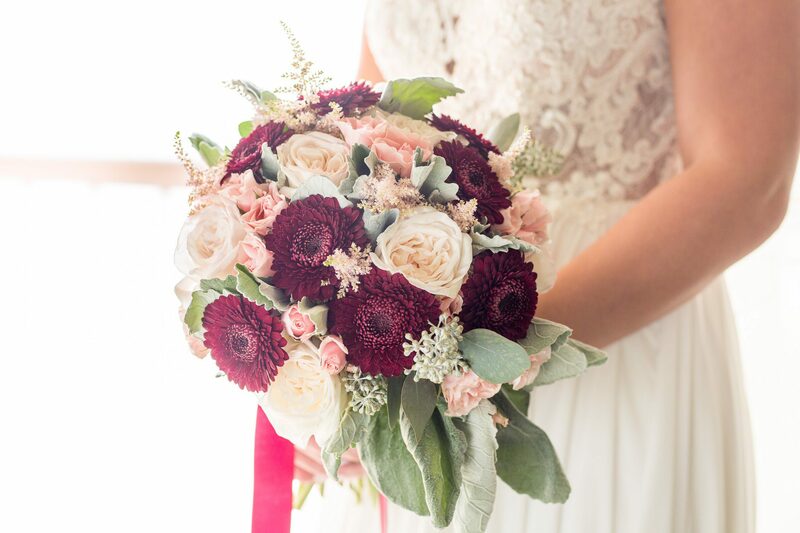 We work hard to exceed your expectations and make it a priority to capture each special moment of your wedding story in the most beautiful light.